Samsung has decided to open its gates of their very own mobile OS, Bada, for developers to use and develop by next year. It is indeed a very major and important step by Samsung as it’ll also help in lowering its dependency on Google’s Android OS. Making Bada open source will help Samsung to develop it over a number of other platforms like Smart TVs, other than just smartphones. It’ll also help Samsung in making its hold stronger in the high-end Smartphone section because as of now devices on Bada are only available in mid-priced section. 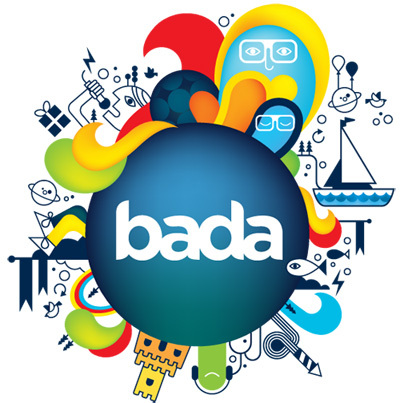 Opening up Bada is also aimed to keep the momentum going for Samsung as it was the second largest smartphone maker after Apple considering shipments in the Q2 of this year. What do you feel about this decision, will Bada run on other electronic devices in the future?